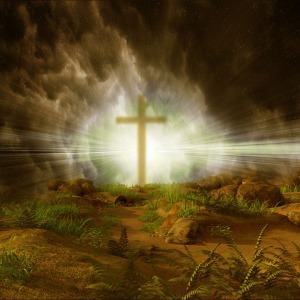 Tuesday afternoon, March 26, 2019, Claude Joseph Delbert Reaves, 88, of Puyallup, Washington went home to be with Jesus. CJ was a son, a brother, a husband, a father, an uncle, a grandfather, a great grandfather and the best friend anyone could ever have. He worked as a journeyman machinist, an accomplished tile layer, a funeral director. Those jobs put food on the table and a roof over his family’s heads, but his passion was serving the Lord, building and pastoring churches. He served in the US Marine Corps and the US Army. And was a licensed minister in the Pentecostal Holiness Church. Family members include his four children, Kathy (Ron) Austin of Tucson, AZ, Diana (James) White of Puyallup, Roger (Carlene) Reaves of Lacey, Joy (Ron) Ballew of Marana, AZ; six grandkids, 17 great grandkids, numerous nieces and nephews. He was preceded in death by his wife, Wanda and his grandson Joshua Reaves. Funeral services will be 2:00 pm, Saturday, March 30, at Haven of Rest Cemetery, Gig Harbor, WA. Viewing this Friday, 2pm to 4pm.